The School of Environment and Natural Resources Extension/Outreach faculty and staff provide information on critical environmental and natural resource issues and are committed to high quality, accessible education programs. We bring the knowledge of the university to your door through research-based educational and outreach programs. OSU Extension faculty and staff in the School partner with individuals, communities, businesses, and organizations to promote the conservation and management of our natural resources. We also partner with local and state government and private industry to develop environmental and natural resource plans and policy. 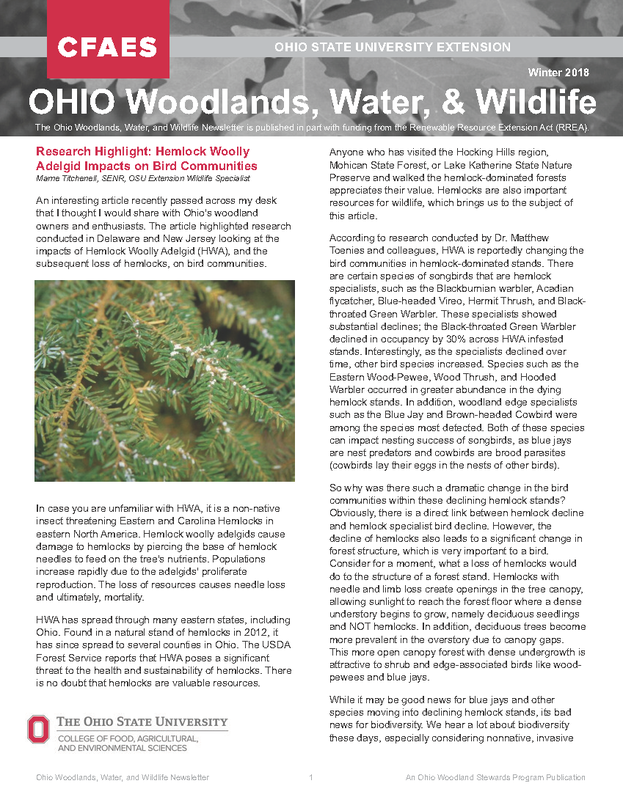 Our collaborations include, but are not limited to, the Ohio Department of Natural Resources, Ohio Environmental Protection Agency, and Ohio’s Watershed groups. We encourage you to visit us often to stay informed and up-to-date on our educational programs, networking opportunities and newly released publications. 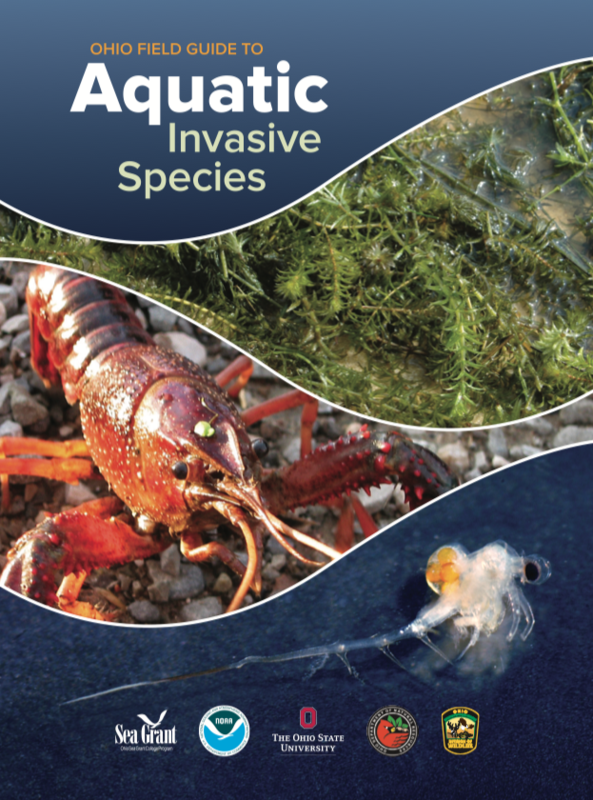 In collaboration with the Division of Wildlife and Ohio Sea Grant, the Aquatic Invasive Species Committee published a Field Guide this year. Check it out! 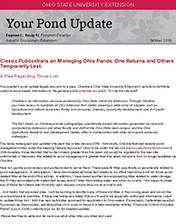 Your Pond Update for Autumn 2018! Marne Titchenell explains White-Nose Syndrome.